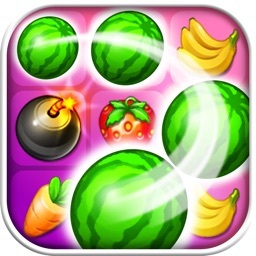 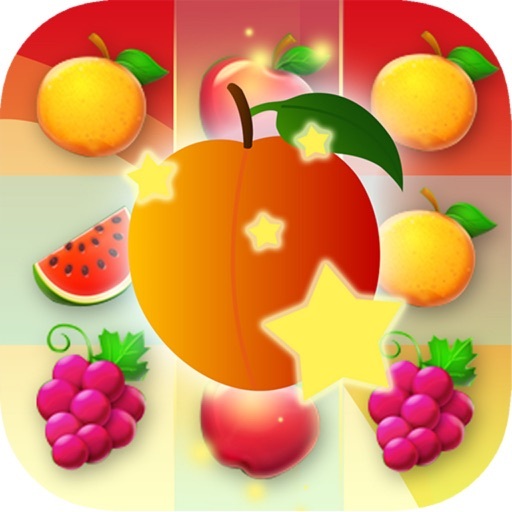 Stick Fruit Line: Match3 Free is an addictive,classic lines game! 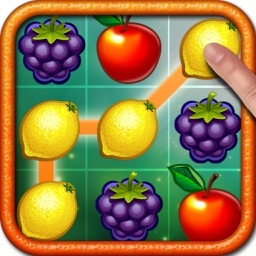 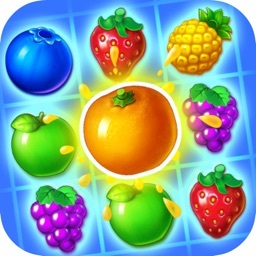 Connect three or more same fruits to score points and compel levels in this deliciously puzzle journey. 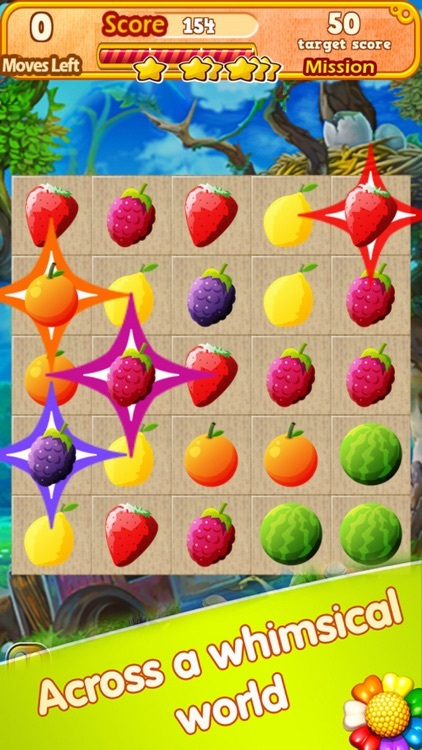 1.Connect three or more same fruits to get points. 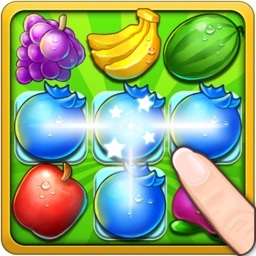 2.Archive the target points to level up. 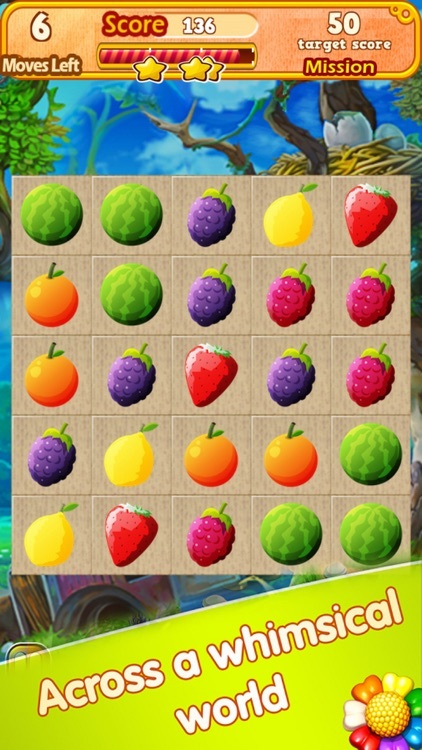 3.The Props can help you win difficult levels! 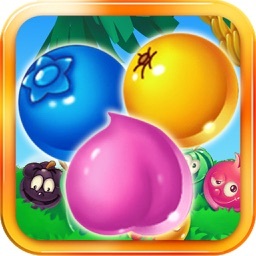 1.contains more than 40 levels.